The LCD controlling panel brings friendly computer-human interface and easy operation. 24 hour technical support online like skype,you can calling us if urgent c. We offer free training in our factory,and our engineers avaliable to service machinery overseas. Liaocheng Longma Yike Machinery Equipment Co., Ltd.
Our Service goal is "Whatever our customers need is what we need to strive for. " After-sales service 1.One year guarantee for whole machine except of laser tube and lens. 2.12 hours service on Internet and Telephone, free instructions and problem solving. We try our best to making your experie nce with us a positive one and therefore we stand behind everything we sell. Different types and various specifications of products meet the demand of all customers. Hengchunyuan Company commits us to the development, production and distribution of industrial laser machinery. 2. Q: How can you guarantee that I have a good sale on this product9 A: We offer professional technology and after-sale service. 3. 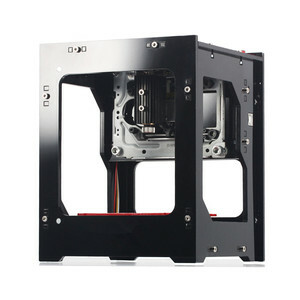 Q: How can I know your machine is designed for my product9 A: You can send us samples of your product and we test it on machine. 4. Q: How can I get the sample to check the quality9 A: If you want to check the quality, pls kindly send us the sample for testing. 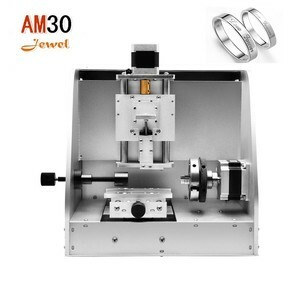 Alibaba.com offers 600,091 engraving machine products. 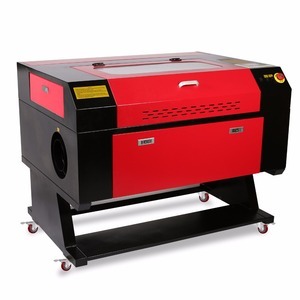 About 54% of these are laser engraving machines, 23% are laser cutting machines, and 1% are wood router. 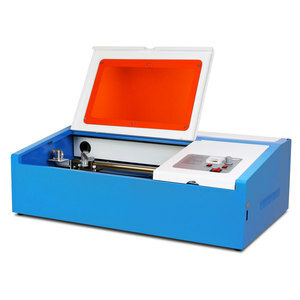 A wide variety of engraving machine options are available to you, such as free samples, paid samples. 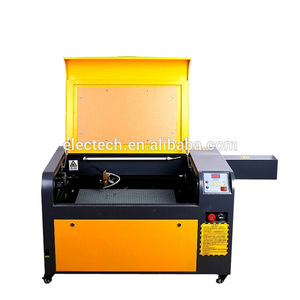 There are 598,385 engraving machine suppliers, mainly located in Asia. 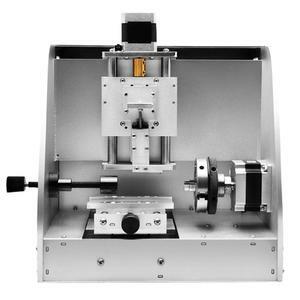 The top supplying countries are China (Mainland), Philippines, and India, which supply 99%, 1%, and 1% of engraving machine respectively. 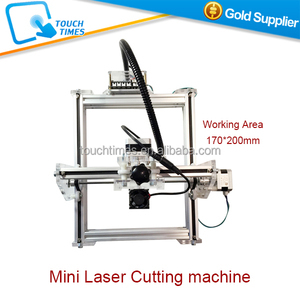 Engraving machine products are most popular in North America, Domestic Market, and Southeast Asia. You can ensure product safety by selecting from certified suppliers, including 137,251 with ISO9001, 93,028 with Other, and 18,429 with ISO14001 certification.